1Put your memory card in the PC Card adapter. 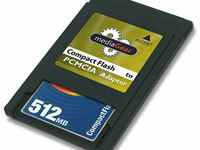 Access your memory card with your laptop by using a PC Card adapter like this one. 2Insert the PC Card adapter (with your memory card in it) into your laptop’s PC Card slot. Your computer will noticed something new plugged in and take the steps to recognize the PC Card adapter and the files on it. 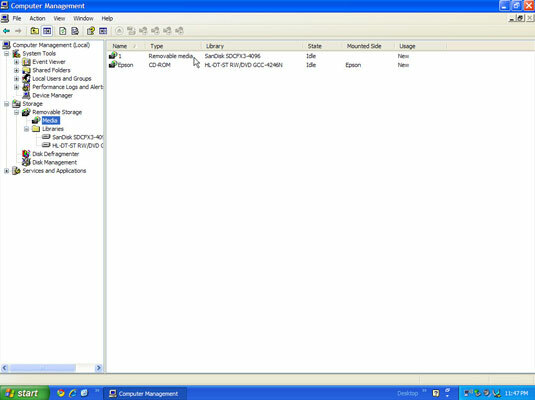 3Open your computer’s system folder, then open the drive for the PC Card. The folder will likely display some thumbnails of some photos that you’ll recognize as having recently taken on your digital camera. 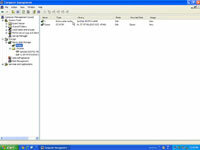 4Open the folder into which you want to copy the image files. You can also just transfer the files to your computer’s desktop. 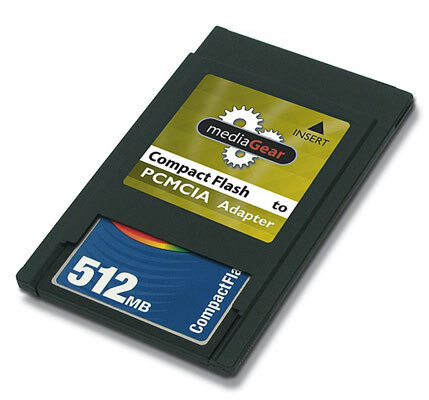 5Drag and drop the image files in the PC Card’s folder to your computer’s hard drive. Make this transfer to the folder you opened for this purpose or to your desktop.